What better to help you get motivated than some new workout tunes and designer threads? We’ve got 3 prize packs to give-away. Each pack includes a $50 iTunes voucher to put together a pumping playlist and a $50 OxyBrazil voucher to deck yourself out in some of the most fashionable fitness wear around. 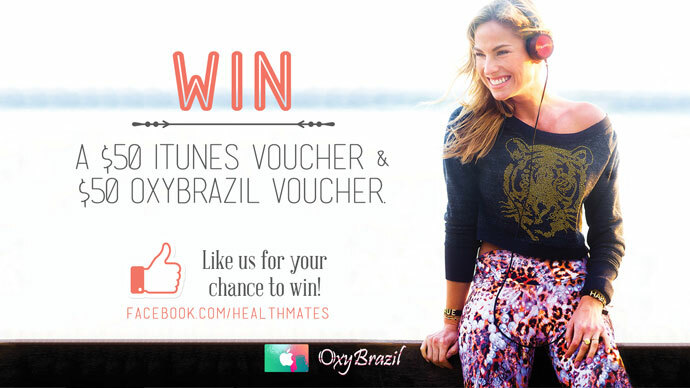 Simply Like the Health Mates Facebook page and enter your details below and you’re in the draw! 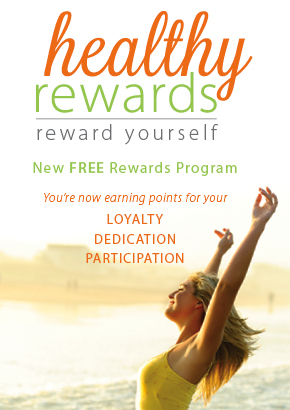 You don’t need to be a Health Mates member to enter. Winners will be drawn on 16 & 30 Oct & 13 Nov and will be notified by email.